Spectrum Water-Glass-Great on sale prices! 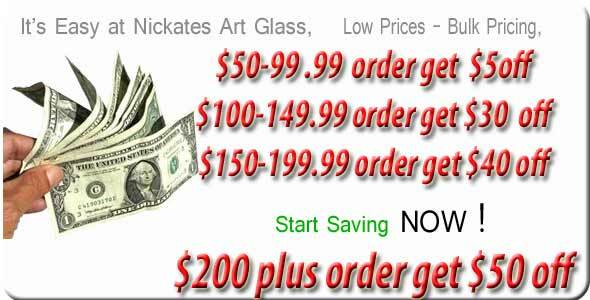 Spectrum Water-Glass Great on sale prices! Spectrum Water Glass as it sounds, looks like water. When held to a light source you have the effect of water ripples. Water glass is available in over 27 colors. Some of the newer Water-glass colors are in mixed colors of red, blue, amber and green's.